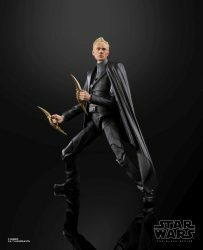 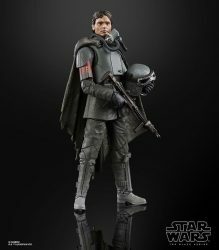 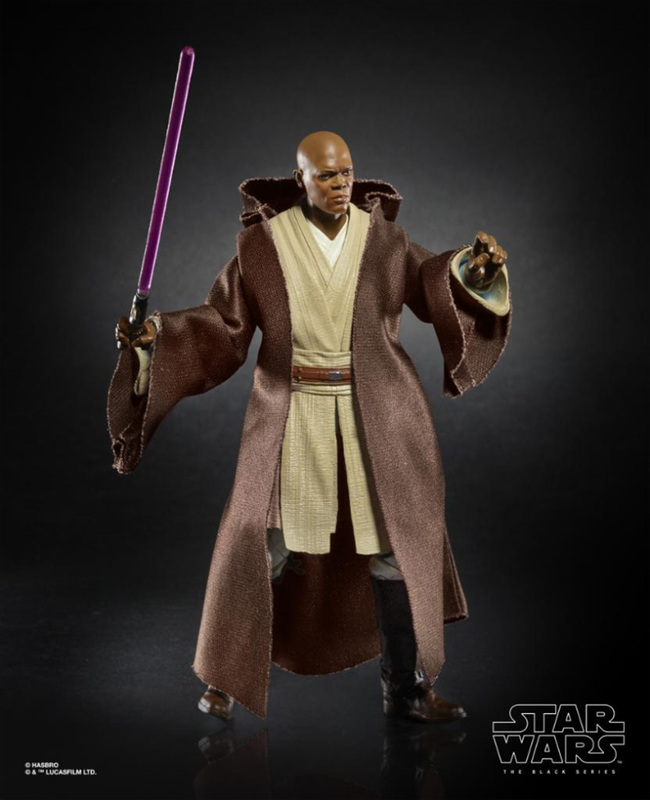 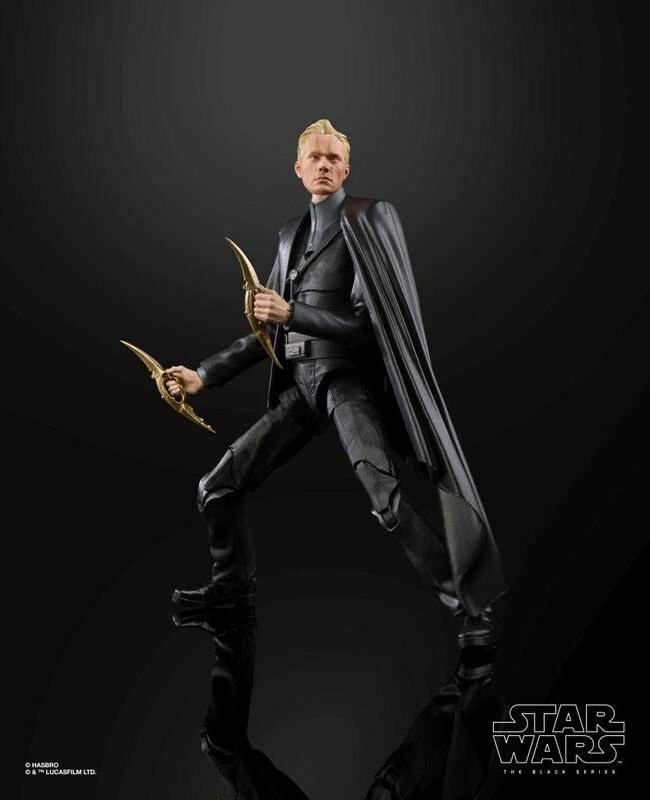 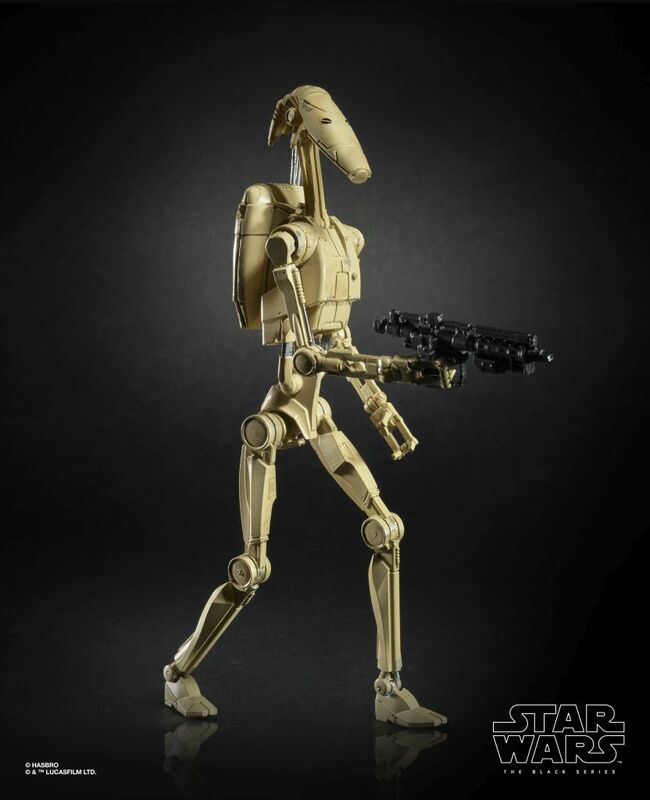 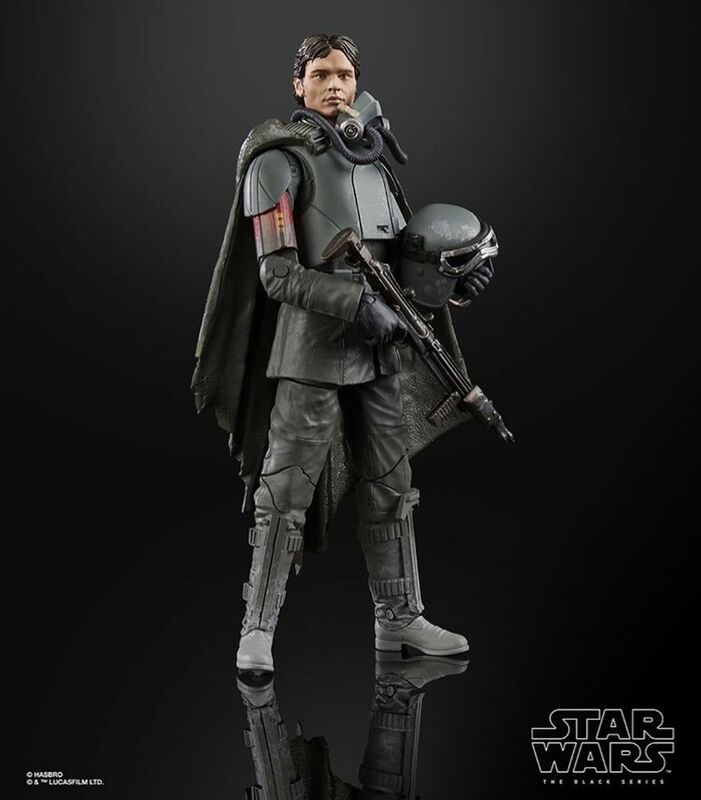 Pre-orders are now available for, depending on how you count, wave 20 of the Black Series 6-inch figures. 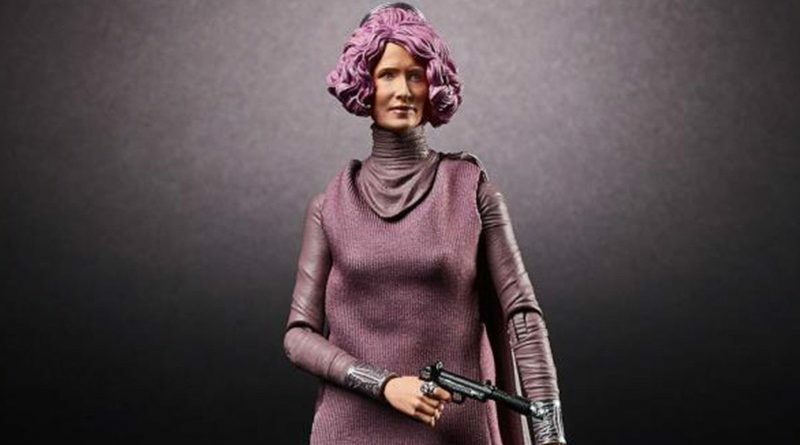 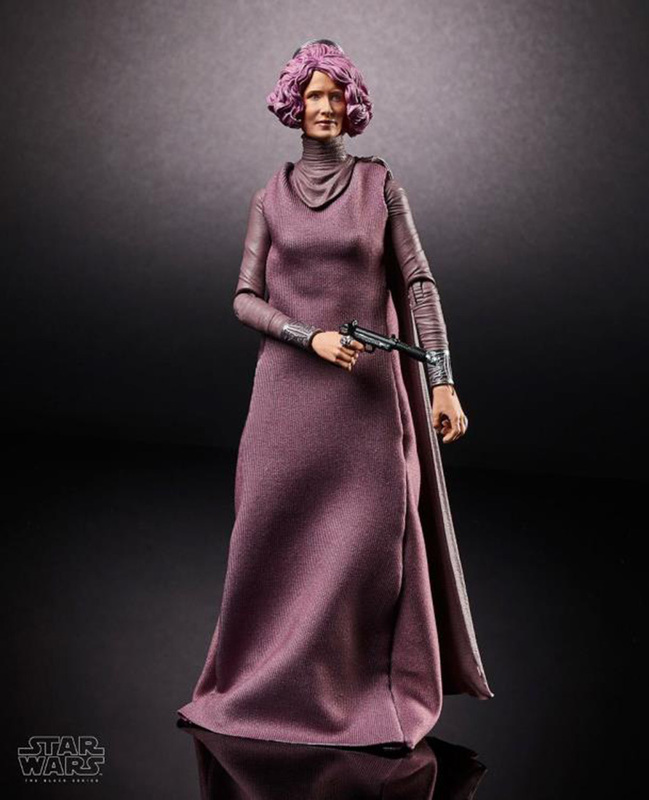 This wave includes Vice Admiral Holdo along with Mace Windu, Padme Amidala, Battle Droid, and from Solo: A Star Wars Story, Dryden Vos and Han Solo in Mudtrooper outfit. 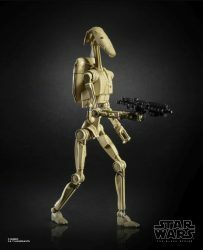 BigBadToyStore.com has the set of six for $134.99 while EntertainmentEarth.com has cases for $174.99. 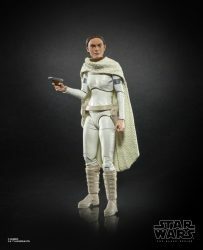 Ordering a case will double up on Padme and the Battle Droid. 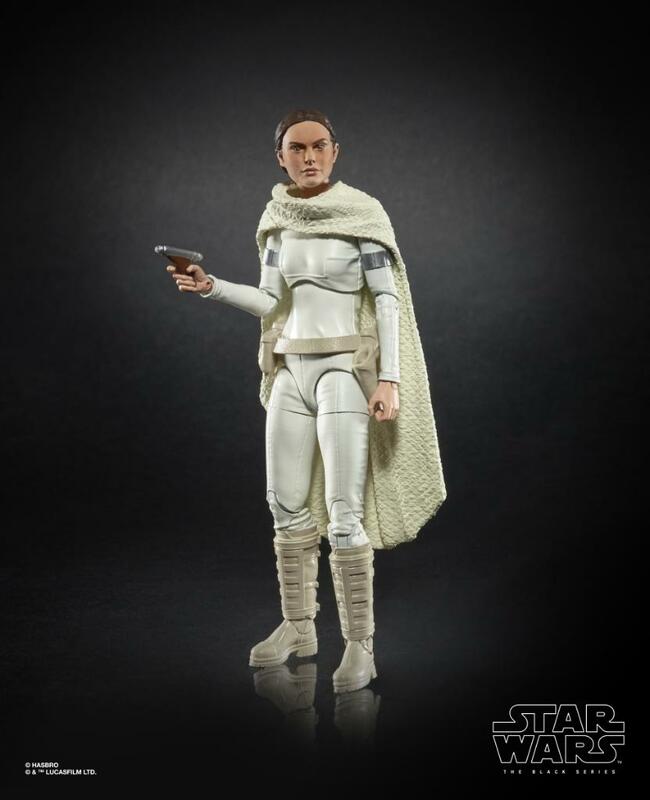 Both sites are estimating an April 2019 release.